Trick-or-Treat! A few of the designers at ScrapMatters have a halloween special blog train with some very cool digi-goodies for you! 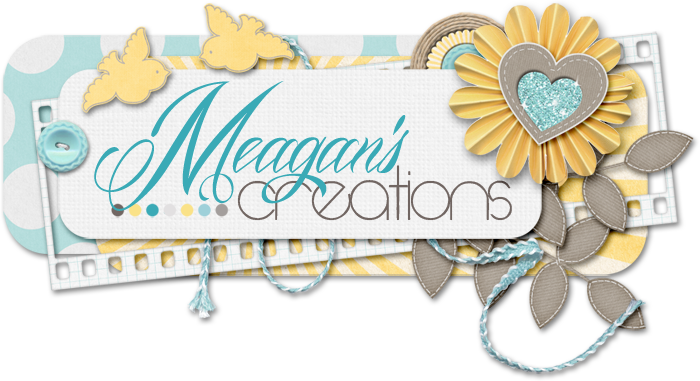 Here's what you can grab from Meagan's Creations! And here's the list of all the participating designers. So just click on each of the links to grab all the pieces! And have a happy haunting! Such a cute frame! Thanks - and Happy Halloween!